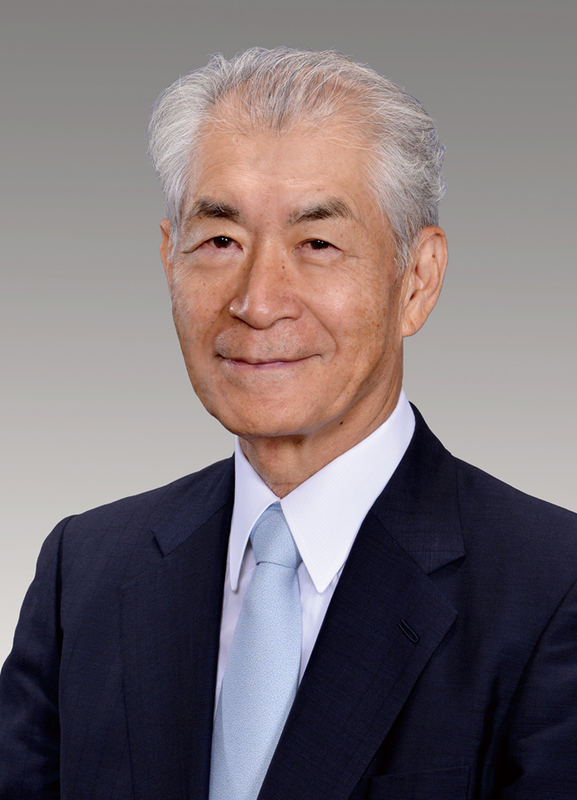 Honjo is well known for his discovery of activation-induced cytidine deaminase (AID) that is essential for class switch recombination and somatic hypermutation. He has established the basic conceptual framework of class switch recombination starting from discovery of DNA deletion (1978). Dr. Honjo identified a series of key molecules involved in immune regulation, including IL-4, IL-5, SDF-1, and IL-2R αchain. Also appreciated is his seminal contribution to developmental biology by identification of RBP-J as the Notch signaling target. In addition, he discovered PD-1 (program cell death 1), a negative coreceptor at the effector phase of immune response and demonstrated that PD-1 inhibition contributes to cancer treatments. Anti-PD-1 cancer immunotherapy has been approved in US, EU, and Japan. This treatment revolutionalized the cancer therapy and is considered to be equivalent to penicillin in infectious diseases. T. Honjo, T. Kataoka, Organization of immunoglobulin heavy chain genes and allelic deletion model. Proc. Natl. Acad. Sci. USA 75, 2140–2144 (1978). Y. Yaoita, T. Honjo, Deletion of immunoglobulin heavy chain genes from expressed allelic chromosome. Nature 286, 850–853 (1980). Y. Ishida, Y. Agata, K. Shibahara, T. Honjo, Induced expression of PD-1, a novel member of the immunoglobulin gene superfamily, upon programmed cell death. EMBO J. 11, 3887–3895 (1992). M. Muramatsu, K. Kinoshita, S. Fagarasan, S. Yamada, Y. Shinkai, T. Honjo, Class switch recombination and hypermutation require activation- induced cytidine deaminase (AID), a potential RNA editing enzyme. Cell 102, 553–563 (2000). Y. Iwai, M. Ishida, Y. Tanaka, T. Okazaki, T. Honjo, N. Minato, Involvement of PD-L1 on tumor cells in the escape from host immune system and tumor immunotherapy by PD-L1 blockade. Proc. Natl. Acad. Sci. USA 99, 12293–12297 (2002).